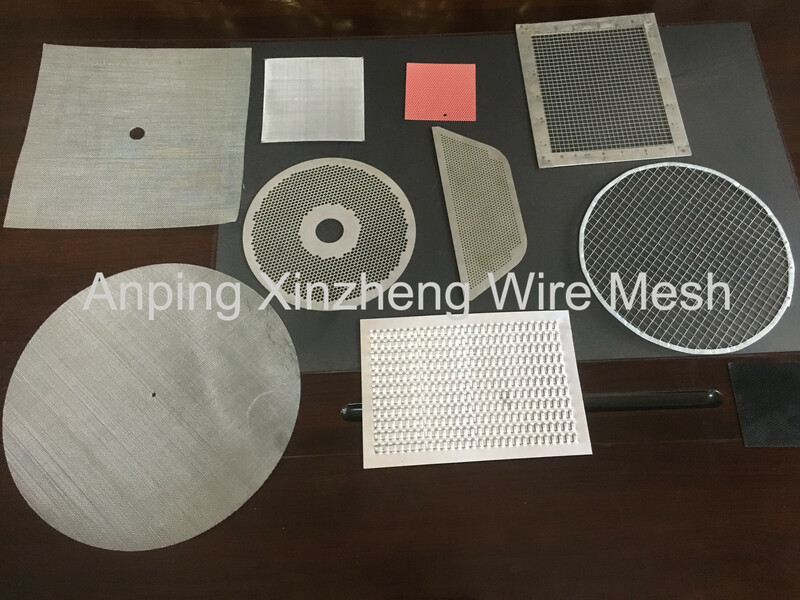 Filter Disc Mesh can be made of various materials such as Stainless Steel Wire Cloth, Galvanized Iron Wire Mesh brass wire cloth, nickel cloth, aluminium wire mesh and black wire cloth. The filter disc screen are chiefly used for extremely thin and fine extrusion process in industrial production. It can be made of various types and sizes. Single layer discs and spot weld multi layer packs are both available. Filter metal disc is mainly used as the filter in petroleum, chemical, medicine, metallurgy, machinery, ship and automobiles to separate impurity or liquid foam. Besides, it also can be used for the production of rubber and plastic extrusion. 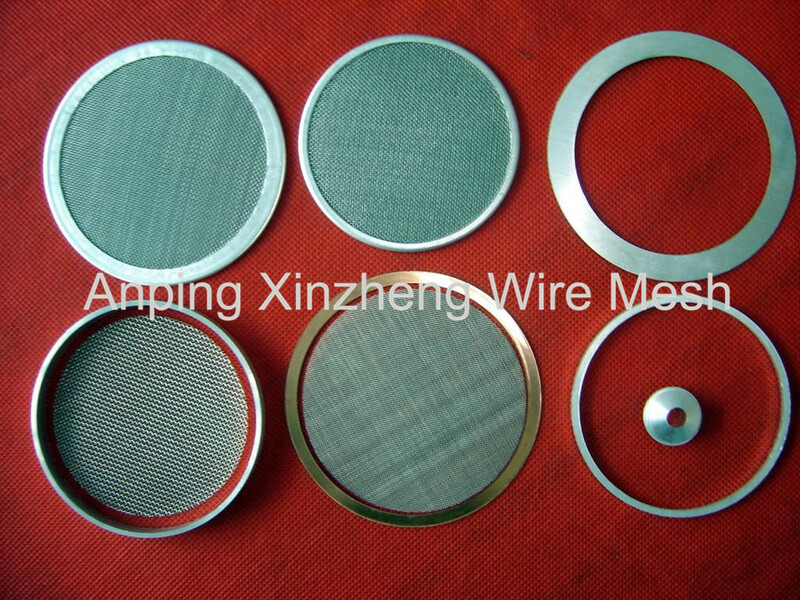 Looking for ideal Filter Disc Mesh Manufacturer & supplier ? We have a wide selection at great prices to help you get creative. All the Disc Wire Mesh are quality guaranteed. We are China Origin Factory of Metal Filter Disc Screen. If you have any question, please feel free to contact us.